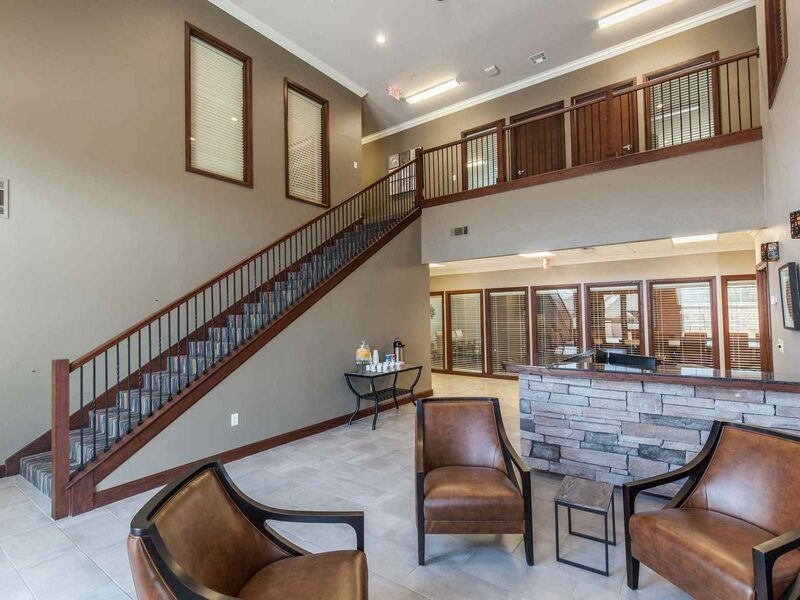 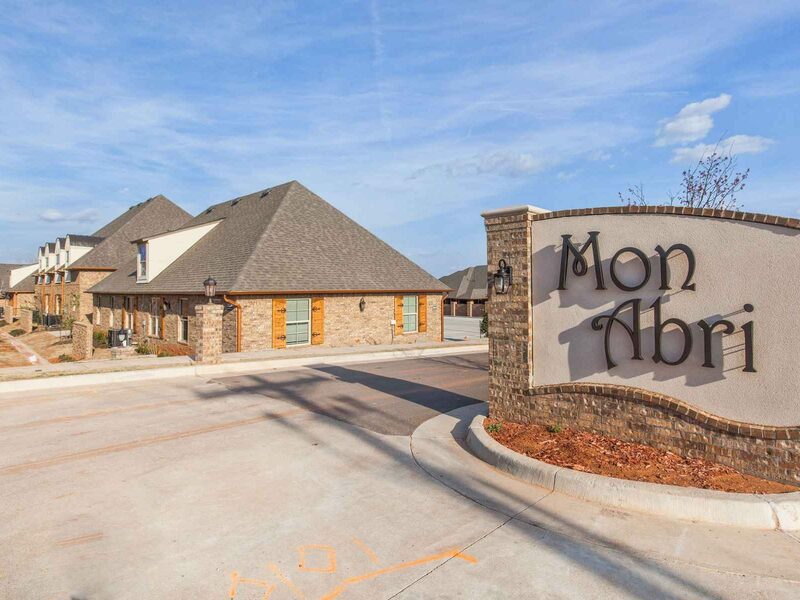 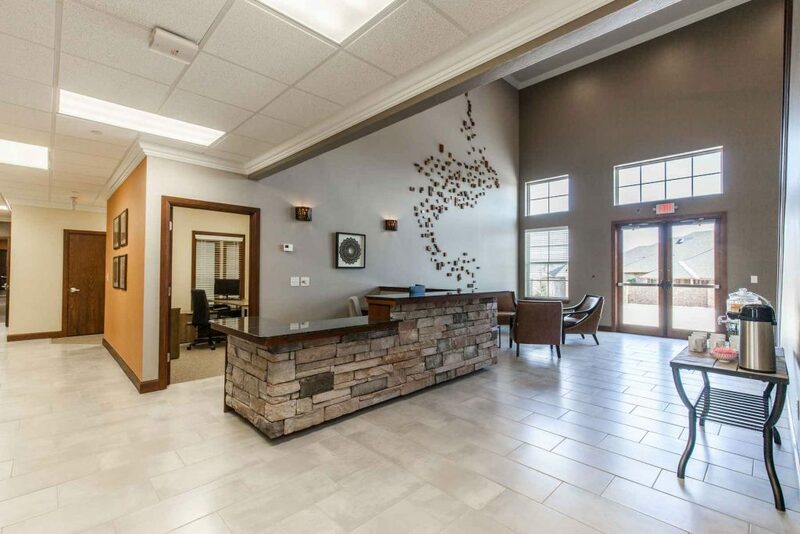 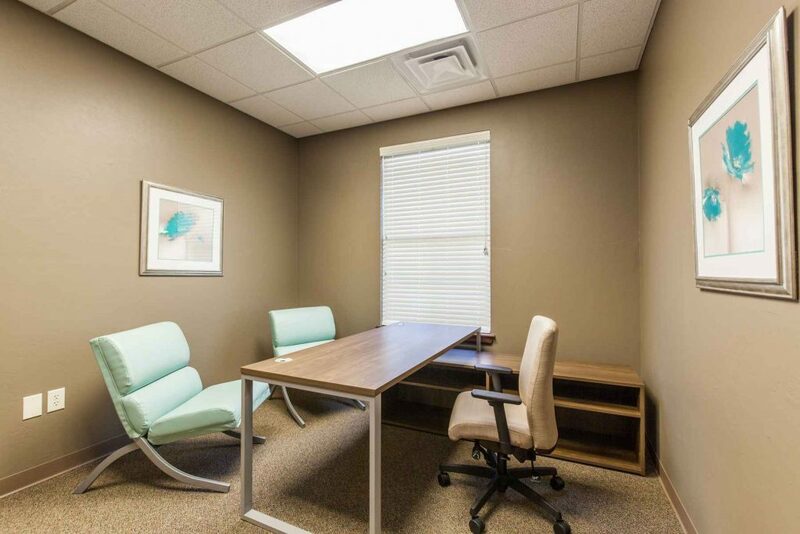 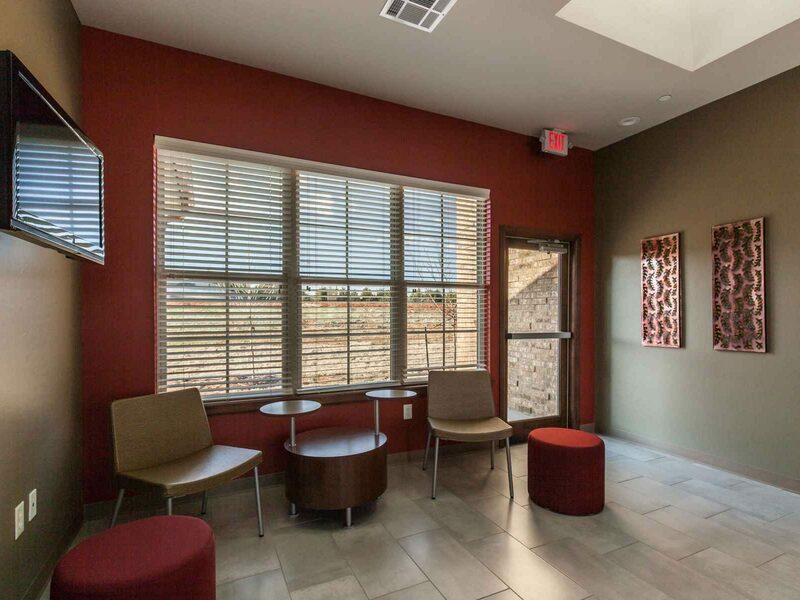 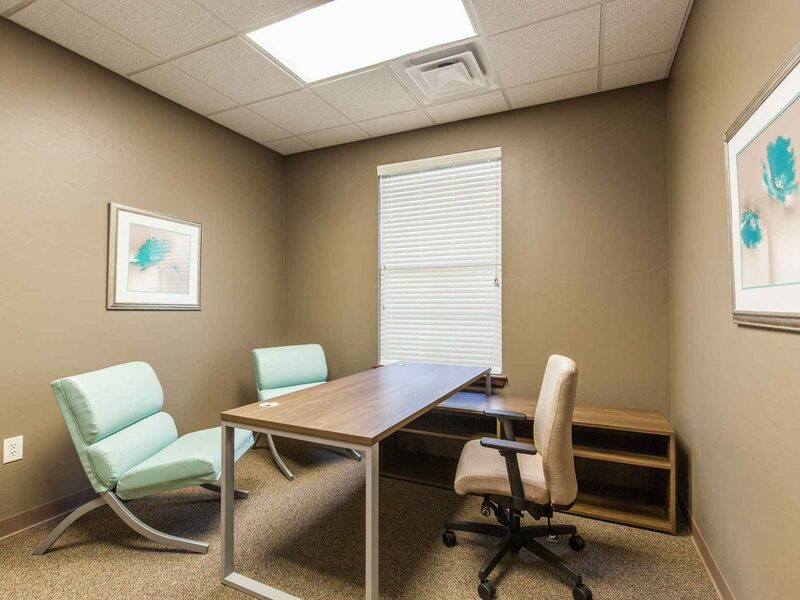 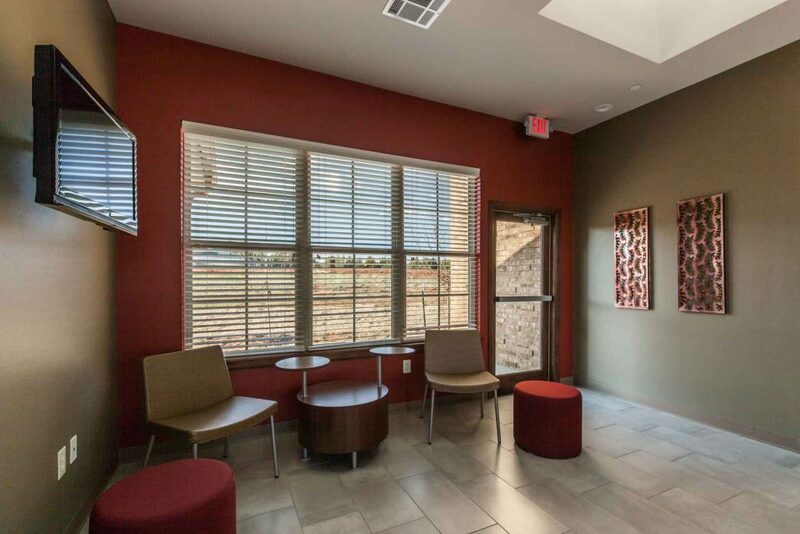 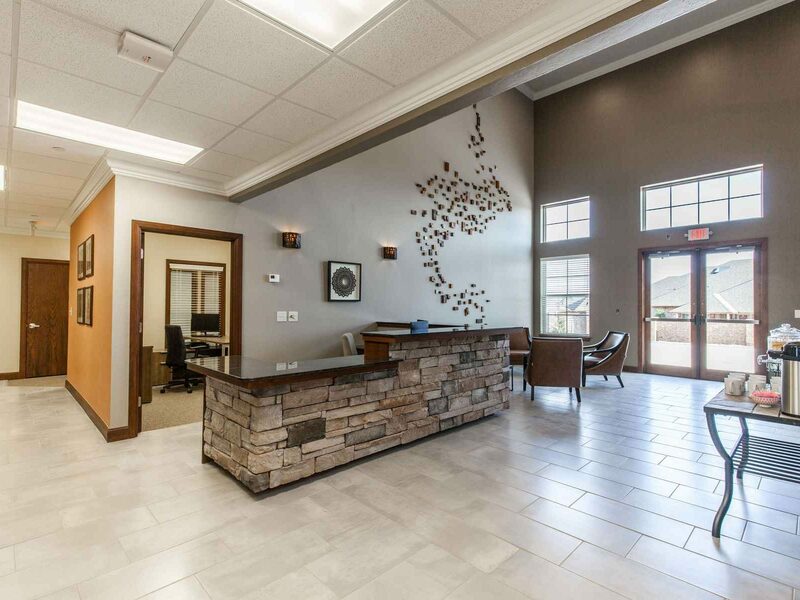 Newly constructed in March 2017, Mon Abri offers stunning offices and world class support services in North Edmond. 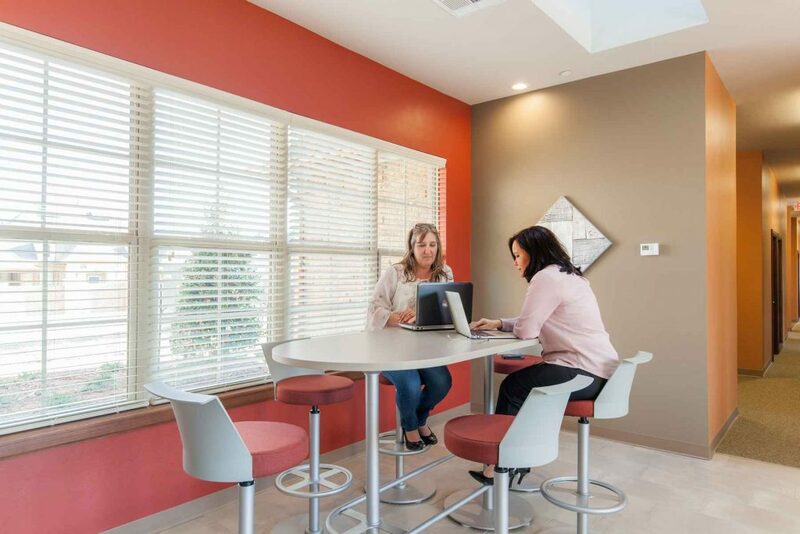 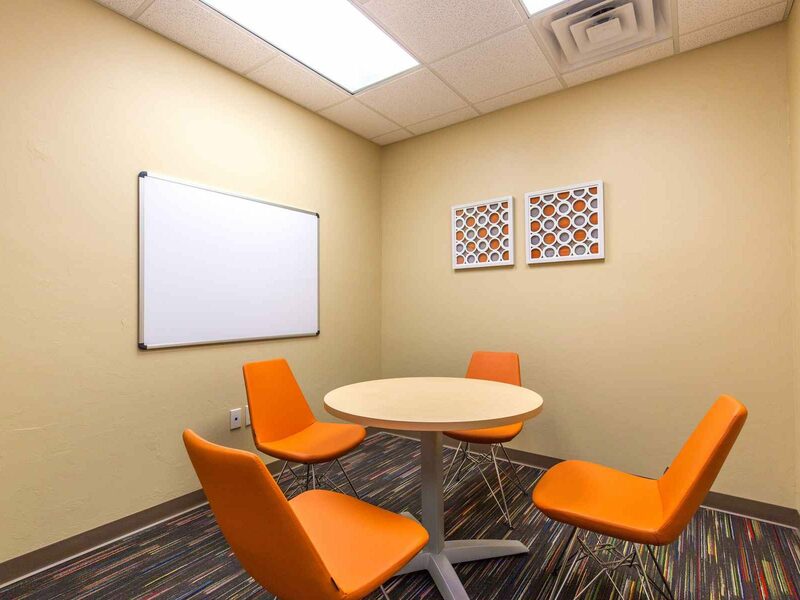 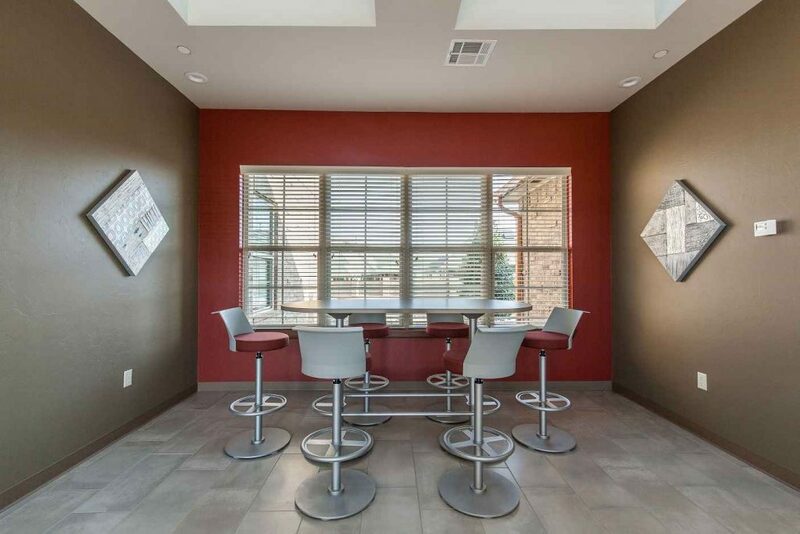 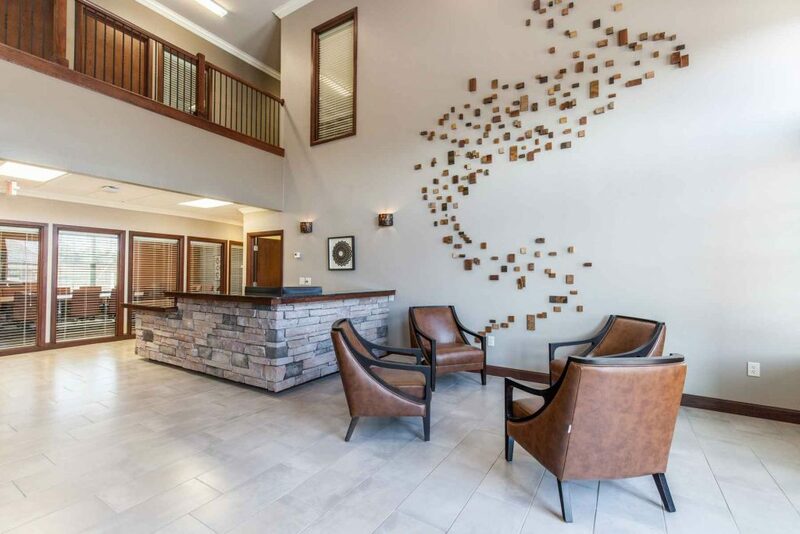 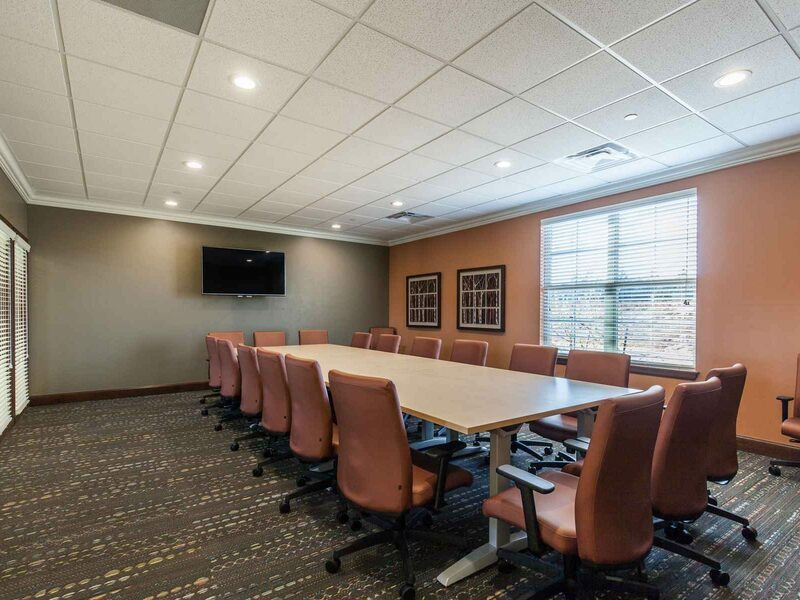 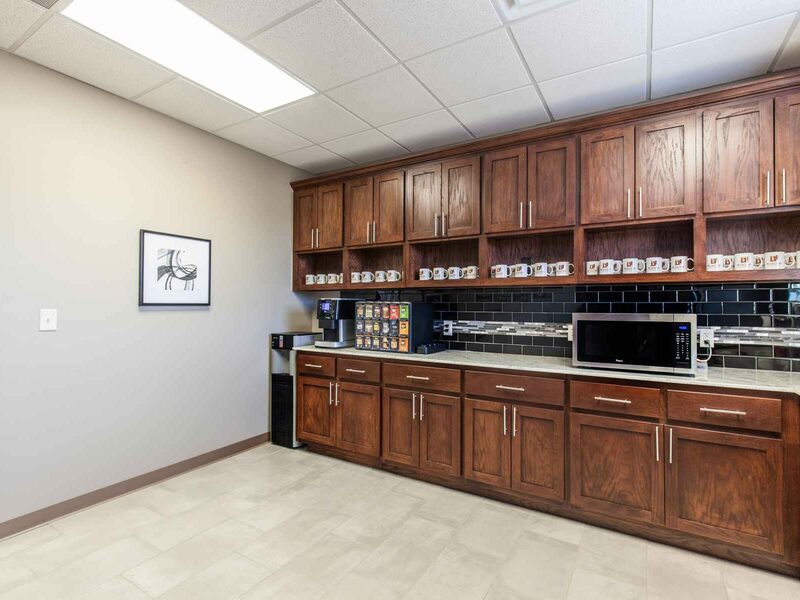 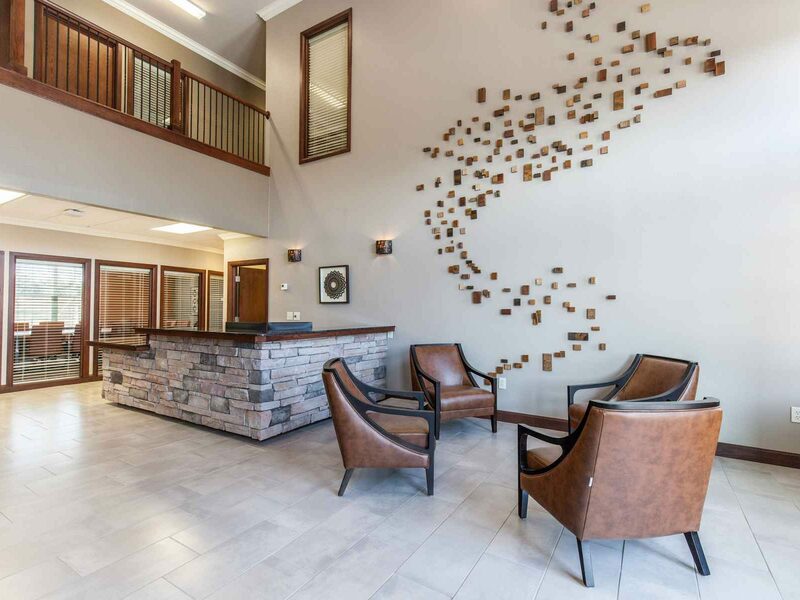 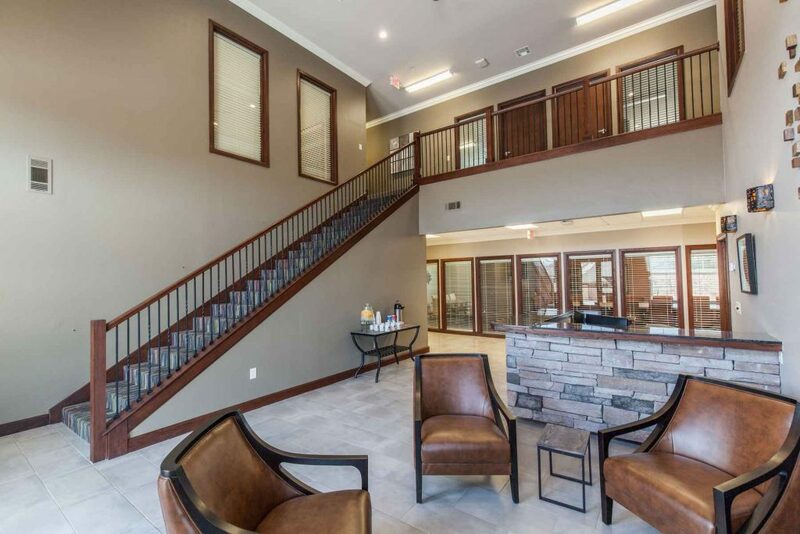 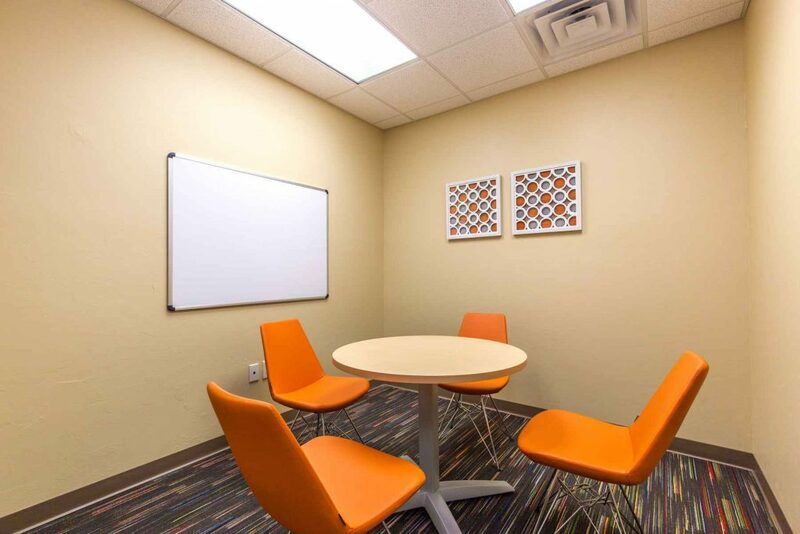 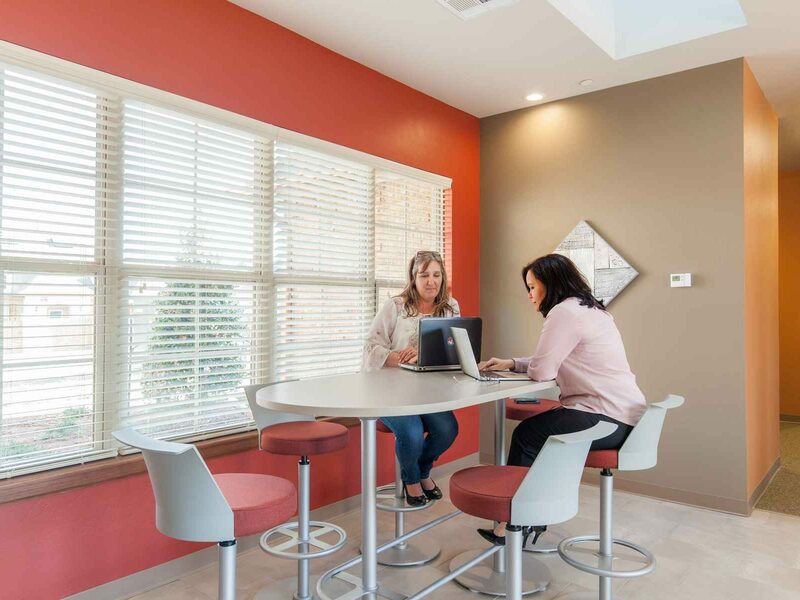 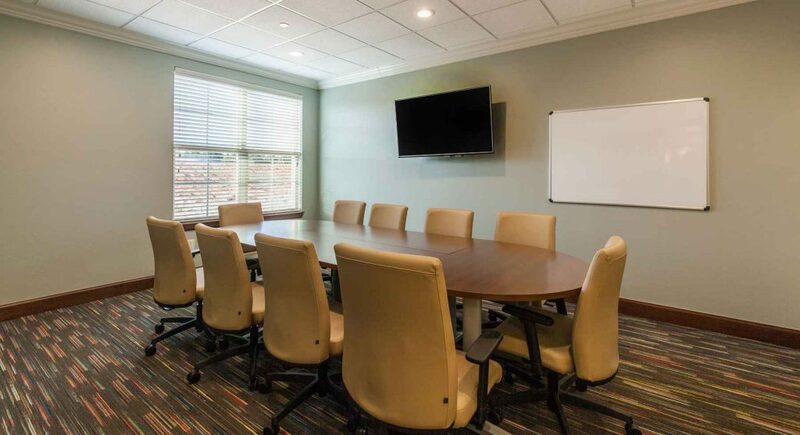 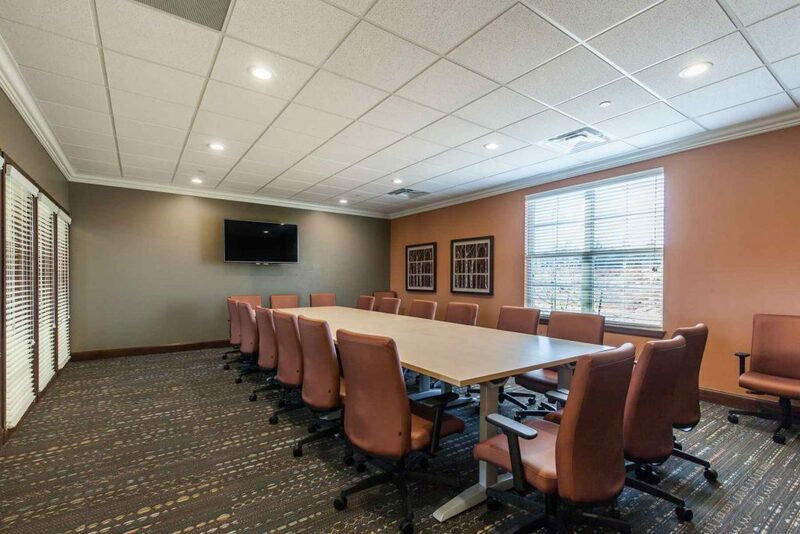 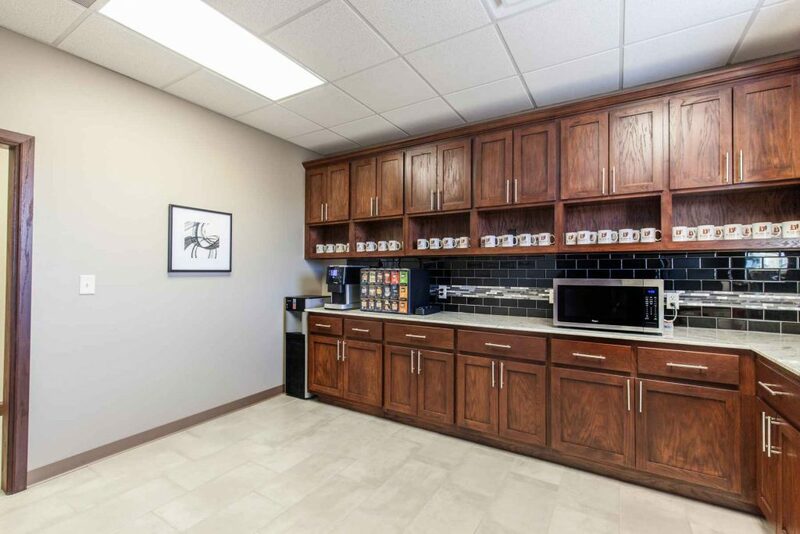 This two story premium center with over look mezzanine area provides turn-key offices and a dedicated coworking area – all you need to do is bring your computer. 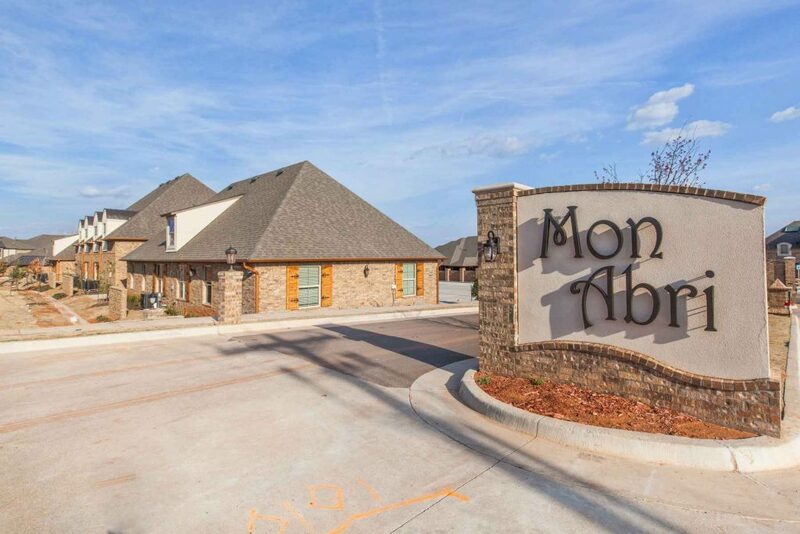 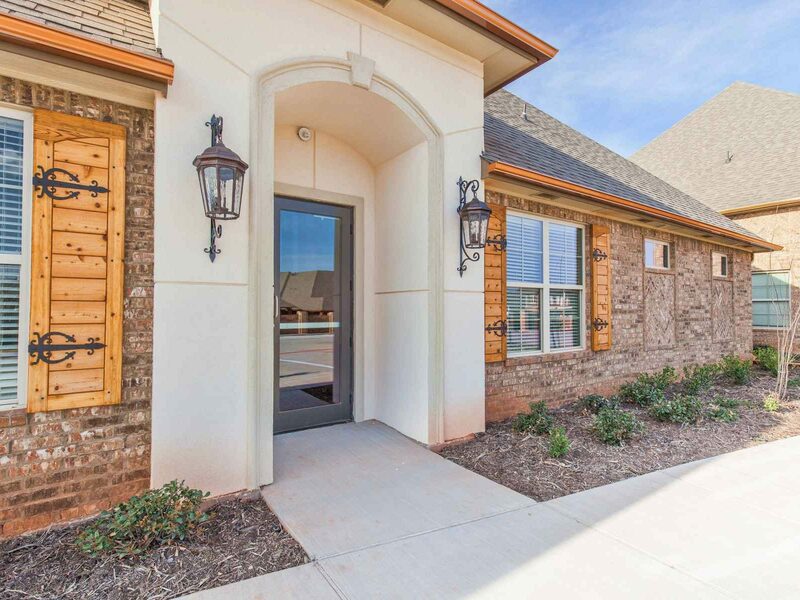 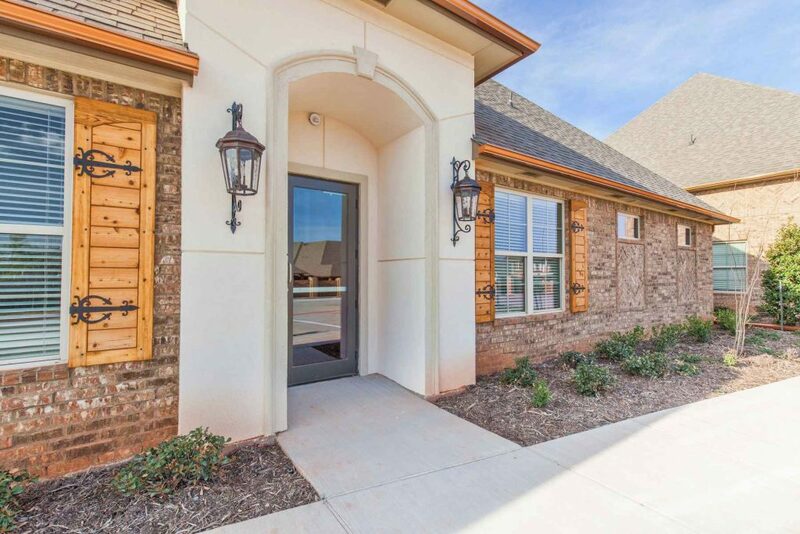 Centrally located in the heart of the North Edmond community, just south of Covell on Broadway, Mon Abri is also easily accessed from I-35.